Our fourth anniversary contest deadline has passed, and we’d like to thank the kind folks who contributed a post for this event, as well as those who passed the word along and sent their well-wishes to mark our “birthday.” The True Classics crew will be reviewing the entries over the next couple of days, and we’ll announce our three winners on Sunday. Without further ado, here are all of the wonderful entries for the contest. At Wide Screen World, Rich (@ratzo318) puts a creative spin on the contest and checks in with little “Richie” to talk about Battle of the Planets! 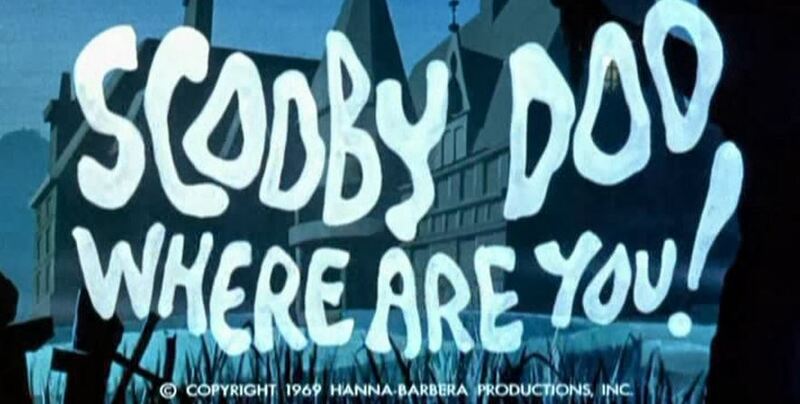 Margaret Perry (@MargaretPerryKH) revisits those meddling kids and their Mystery Machine with a look back at everyone’s favorite crime-solving Great Dane, Scooby Doo! 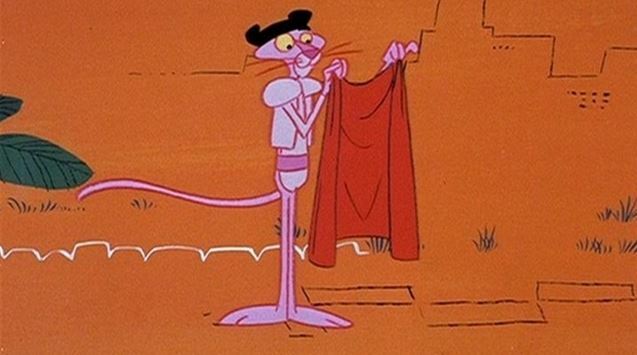 Angela (@MaterialGirl850) of The Hollywood Revue presents an interesting examination of how the Pink Panther cartoons helped develop her very healthy appreciation for silent film! 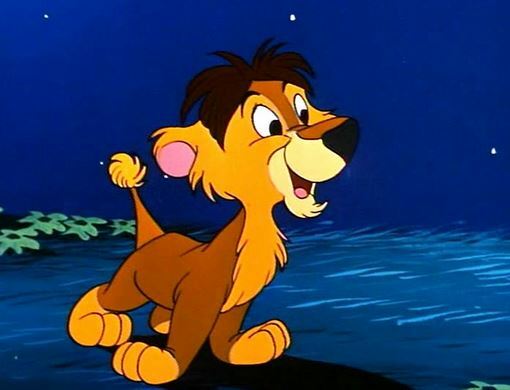 The Kitty Packard Pictorial’s Carley (@MissCarley) recalls the golden days of the Disney Channel and tells us about one of her favorite Disney classics, the brilliant 1952 short Lambert the Sheepish Lion! Relative newcomer to the blogosphere (welcome! 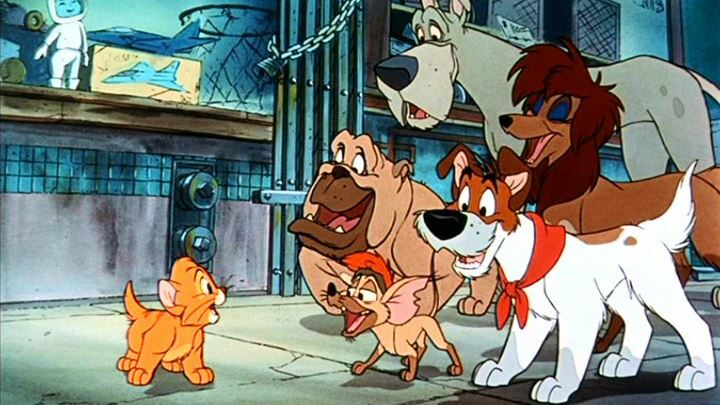 ), Diana of Part Time Monster (@parttimemonster), remembers her first animated theater experience, the 1988 Disney musical Oliver & Company! 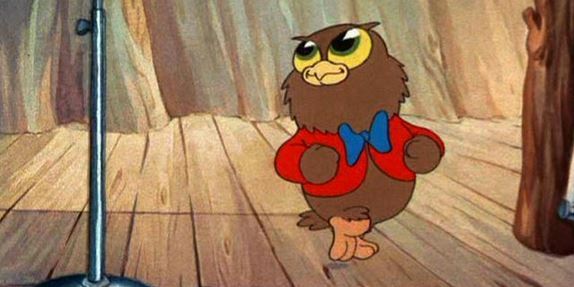 Jessica (@HollywoodComet) from Comet Over Hollywood brings us a loving tribute to one of the best cartoons from the Golden Age of animation, Tex Avery’s 1936 classic I Love to Singa! And last but certainly not least, Jill (@biscuitkitten) from Sittin’ on a Backyard Fence weighs in with three fantastically hilarious Looney Tunes with which every self-respecting animation fan should be familiar! Thanks once again, and good luck to all of the contributors! We urge all of our readers to go check out every single one of these funny, heartfelt, and “memorable” posts (get it? ), and to share your own memories of Saturday mornings gone by. Oh, what fun entries! I’ll be going through these this afternoon, probably when I should be creating my syllabi. I’ve not seen some of these, so I see a cartoon afternoon coming-Lambert looks like just the thing I need to see. Thanks so much, Jill! You are a treasure. Alas, True Classics lovers, time got away from me — please accept my sincere apologies! 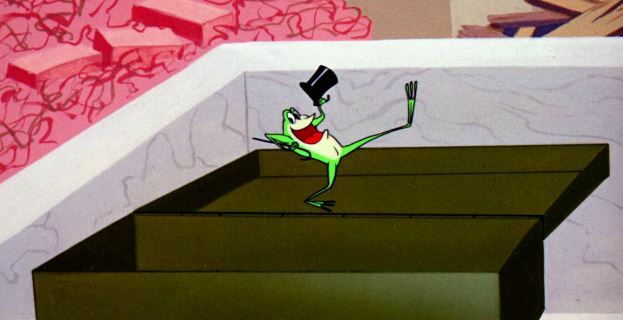 Nevertheless, I loved all of your choices, especially ONE FROGGY EVENING and I LOVE TO SING-A!, with SCOOBY-DOO, WHERE ARE YOU and THE PINK PANTHER cartoons! – The entries in this contest are fabulous. This is a nice post to check out if you’d like to see a lot of good blogging, all in one place. As I mentioned this morning at my other site, I’m shifting my Zero to Hero posting to Sourcerer beginning next week, so that The Writing Catalog can return to discussing and highlighting the best writing-focused content I can find on the internet. I’ll have a post or three over the weekend. Lambert is such a good one!